RESERVE YOUR 2019 FOOTBALL SEASON PERMIT Today! Click photo for additional details and to purchase permit! NPS Athens (formerly Prestige Parking) is a hometown business that introduced parking management to Athens in 1992. We continue to provide parking management services in and around downtown Athens. 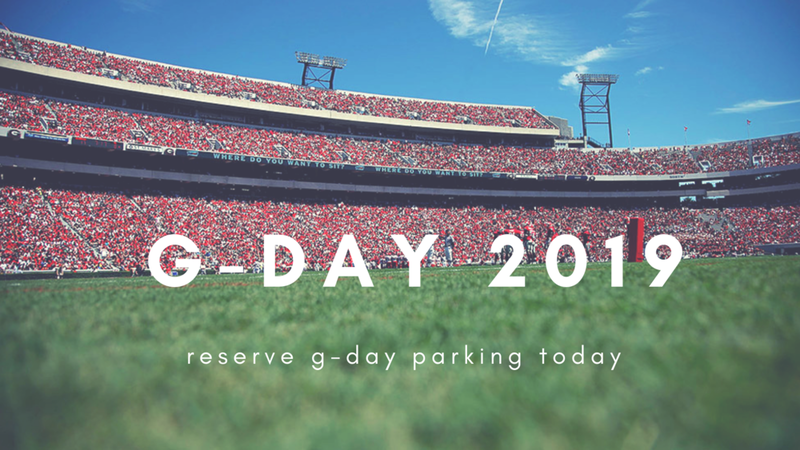 NPS Athens offers daily, nightly, monthly, semester, UGA football and special event parking.